The bedroom area is the space where you look for peace and a beautiful sleep. To have the great sleep in the best of luxury totally showcases your personality. Your furniture and home styling reflect the choice of your house set up. 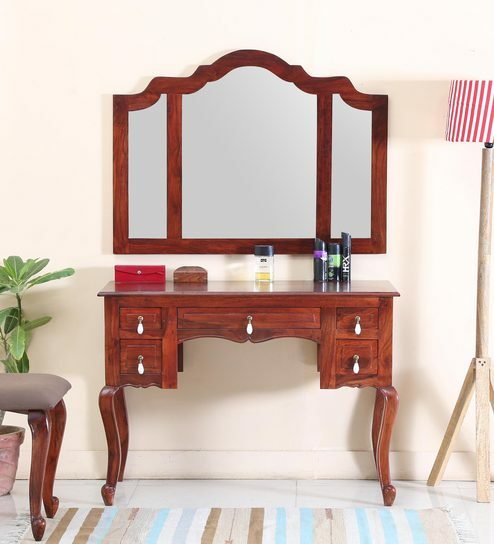 For some its a matter of pride and prosperity to have a lavish furniture. To have a luxurious bedroom seems to be a hard task that only the royal group can get, but trust me it’s not that hard. 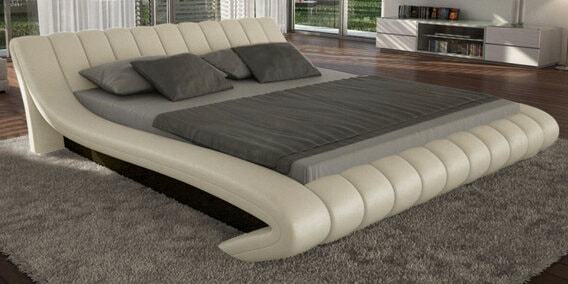 You just need to look for the best luxury furniture that will let you make your bedroom a luxurious space of your own. The most important thing is the furniture deciding and the colours to be used in the bedroom. The pastel colours and touch of either grey or Gold would give it a royal luxurious look. 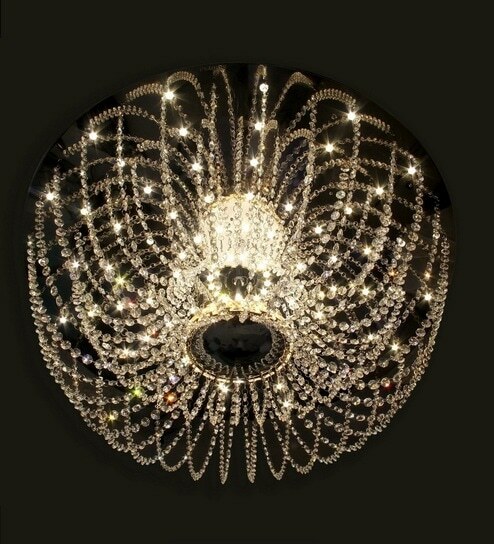 You can look for some decent lamps and chandeliers, as lighting is very important to give it a royal look. Then comes your bed! 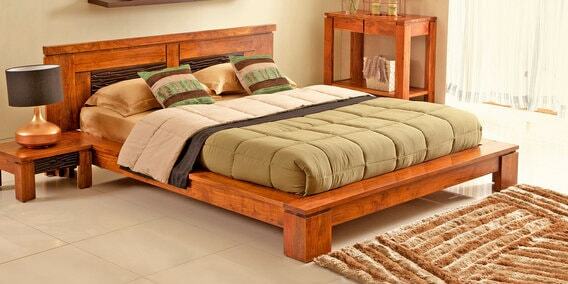 Bed need to be a king-sized having a great finish and design along with a good pretty bedside table. 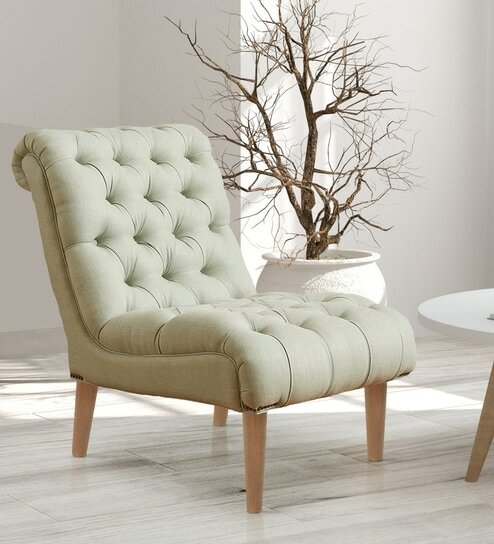 You need to place pouffe near your bed’s ending and also place some pastel coloured accent chairs will glam up the room quickly. Don’t forget about the magic of the curtains, you must use them nicely as they will add a great touch to the luxury makes. Mirrors too do wonders, get a decent Dresser and place a nice mirror with that. To add into the bedroom decor for the luxury purpose you can your the vintage decor showpieces, the artefacts, the wall shelves headboards, vases of different sizes, classic rug mats a colonial table having some pretty stuff on it. A good flooring and of course the lights, the candles to give it a rich look. Isn’t it breathtaking? Check here to know more about it. 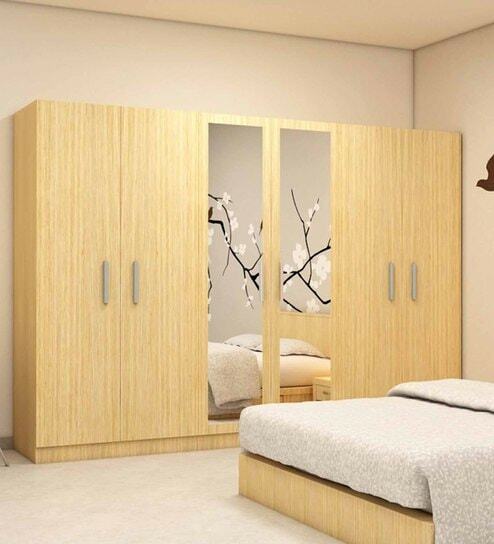 So hope you got some idea about getting your perfectly designed luxury bedroom furniture.